Can Your Kid’s Online Presence Impact Their School Admissions? There’s an identity crisis many kids are experiencing. 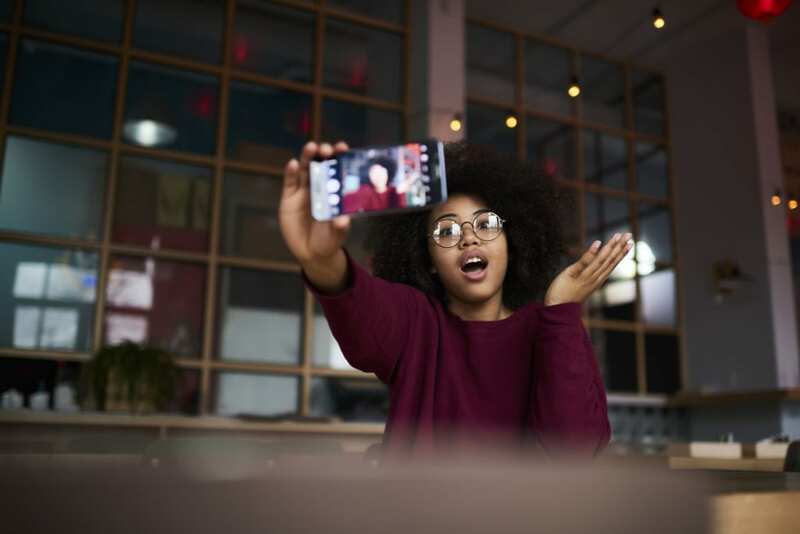 One that centers on their “digital selves.” What they’re discovering: those photos and videos they’re posting on social media could get them nixed by the schools and colleges of their choice. Parents of teens applying to colleges have grown savvy to the fact that schools monitor children’s online social media accounts. Yet, despite warnings, kids post without putting thought into the content. So how will these online missives impact their futures? What Parentology recently discovered — not as many admissions offices are spending time looking up applicants’ social media accounts as they did in the past. A 2018 survey done by Kaplan Test Prep, the company that helps students prepare for the SAT and other standardized tests, found that only 25% of college admissions officers visit applicants’ social media profiles. This is down from a high of 40% in 2015. Why the shift? The Kaplan survey learned some admissions’ officers believe kids have become clever at hiding their social media accounts, putting them under such lock and key that no one uninvited is getting in. Another reason given for the decrease in admissions offices monitoring social media sites is time constraints. With thousands of applicants each year, there isn’t time to check each applicant’s social media accounts. As always, the main deciding factors are applications, test scores, letters of recommendations and essays. “The information in the application allows us to understand what kind of student the applicant is, as well as what kind of person they are,” Chris Doyle, Director of Undergraduate Admissions at Marist College in Poughkeepsie, New York tells Parentology. Doyle says the information in the application helps them identify students who are the best fit academically and their likelihood to make positive contributions to the student body and campus community. Character goes a long way, something often considered reflected through digital citizenship is just as important as who kids are in real life. 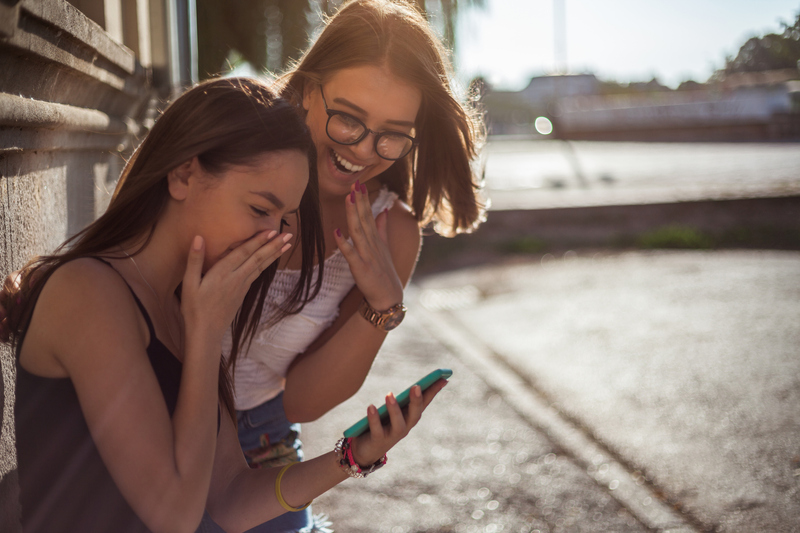 While we want to impress upon our kids the impact their social media footprint can have and how far it can reach, it’s even more important to teach them to be their authentic selves. 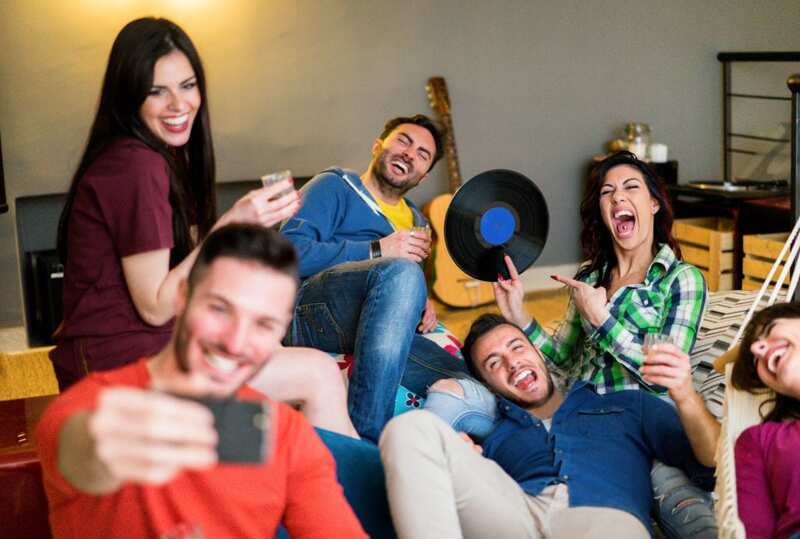 While they may have exercised poor judgment in one social media post, it shouldn’t define them as a person. Rather, it should be a learning exercise to bring home the point that authenticity wins every time. What Are the Main Causes of Teen Pregnancy? How Can Parents Help Prevent Teen Obesity?